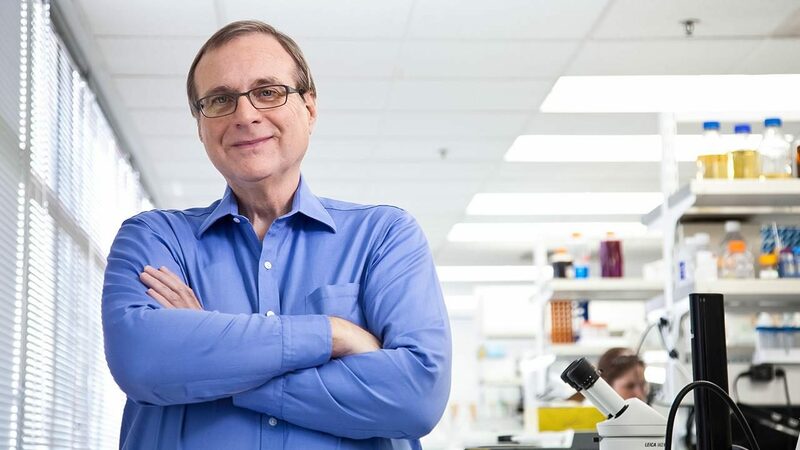 Microsoft co-founder Paul Allen has died at the age of 65 due to cancer-related complications. “It is with deep sadness that we announce the death of our founder Paul G. Allen, co-founder of Microsoft and noted technologist, philanthropist, community builder, conservationist, musician and supporter of the arts,” Allen’s investment firm Vulcan said in a statement. “Paul was a truly wonderful, bright and inspiring person—- and a great friend. I will miss him,” Former Microsoft CEO Steve Ballmer tweeted. Recently, Allen revealed that he had started treatment for non-Hodgkin’s lymphoma, the same type of cancer he overcame nine years earlier. The longtime CEO left Microsoft when he was first diagnosed with the disease. Once dubbed the “accidental zillionaire” by Wired magazine, Allen was ranked among the world’s wealthiest individuals. As of Monday afternoon, he ranked 44th on Forbes’ 2018 list of billionaires with an estimated net worth of more than $20 billion. He was also the owner of the NBA’s Portland Trail Blazers, the NFL’s Seattle Seahawks and had a stake in Seattle’s Sounders soccer team. And The Next Microsoft CEO Is…?